So what is the 'Enriching Beer Therapy' ? The therapy begins with an aromatic BEER MINT BUBBLE BATH to cleanse your body from head to toe. These bathing in beer has been carried out in Europe for centuries and it's rich in vitamins, amino acids, minerals and anti-oxidants, great for the skin, increases elasticity and circulation too. Also don't be afraid to dip below; your hair can benefit too. Then it followed by an EXFOLIATING BEER SCRUB, drawing impurities through active ingredients like orange peel, Oryza salt rice powder and cranberry seed. 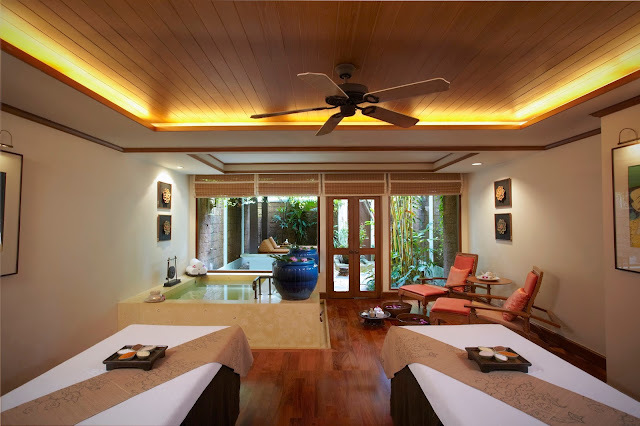 Once your skin has been gently polished, a warming massage awaits. 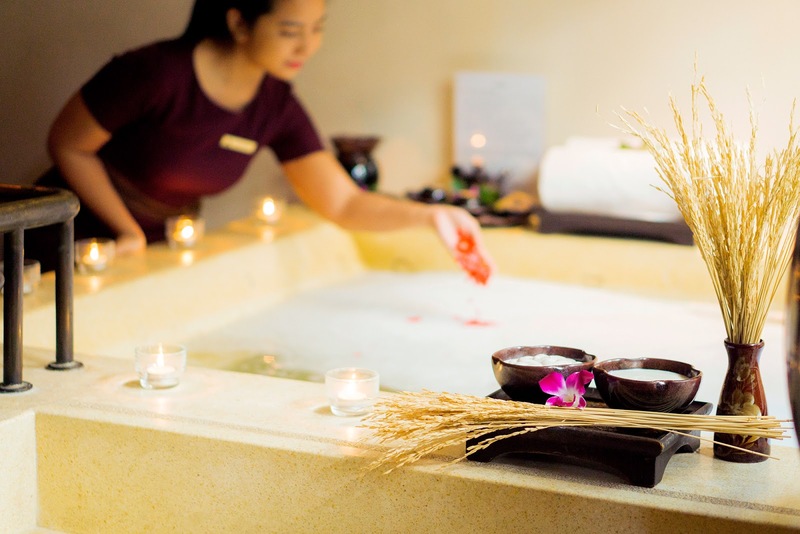 The treatment melts into an hour-long FULL BODY MASSAGE featuring Rice Bran Oil, relaxing every bit of your muscles and at the same time breathing in the subtly sweet scent. Lastly, you will be treated to a frothy pint at the colonial Elephant Bar. It's certainly a session that refreshes you from head to toe ! The 'Enriching Beer Therapy' package lasts for two hours and is priced at THB 3,900++ per person and THB 7,600++ per couple. And it's exclusively available until 30 Nov 2017.